D2L (the company that owns Brightspace) uses Continuous Delivery to update our Brightspace system. The Continuous Delivery model gives us regular monthly updates allowing for incremental and easily integrated changes with no downtime required for our Brightspace system. Our Continuous Delivery update occurs on the 4th Thursday of each month. 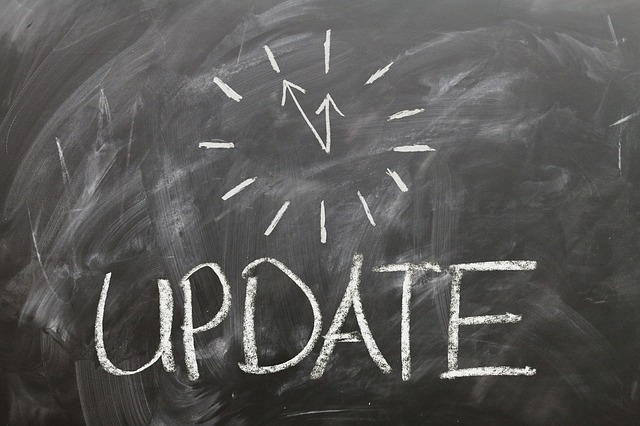 D2L provides release notes to help users stay up-to-date with the changes. 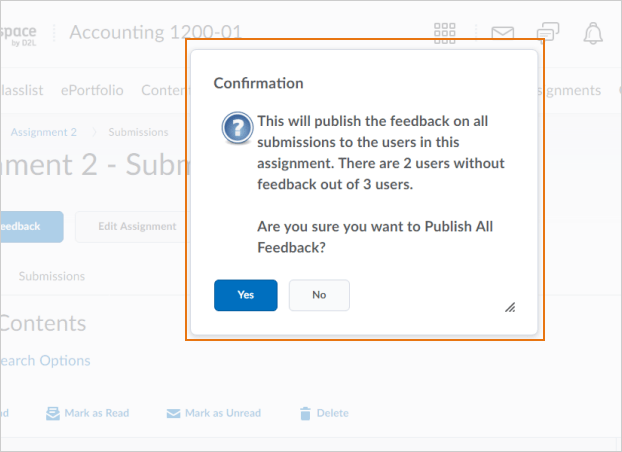 The On paper submission and Observed in person submission types available in Assignments can now be added to Content from the Existing Activities menu. Quizzes now display in full screen. When a learner clicks Start Quiz, the navbar disappears. This provides additional screen space for the quiz by removing unnecessary navigation elements from view. 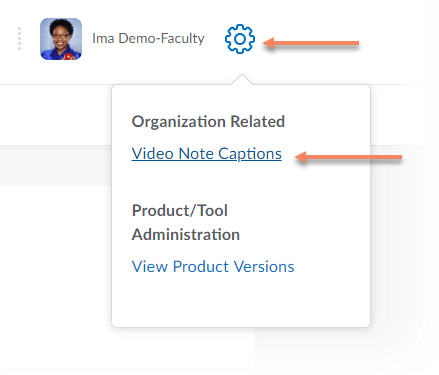 Users can now add files containing closed captions to their video notes. The captioned text displays when viewing the video note, if users selected the closed caption option. To add captions, select Video Note Captions from the Admin Tools. Admin Tools are accessed from the cog icon in the top right corner of the page. More information on how to add closed captions to a video note are available. If you are interested in getting more information about these and all the November Continuous Delivery updates, refer to the Brightspace Platform November 2018/10.8.7 Release Notes. Additonally, refer to the Brightspace Release Notes for Continuous Delivery Releases, for details about current, past, and to preview upcoming continuous delivery updates.